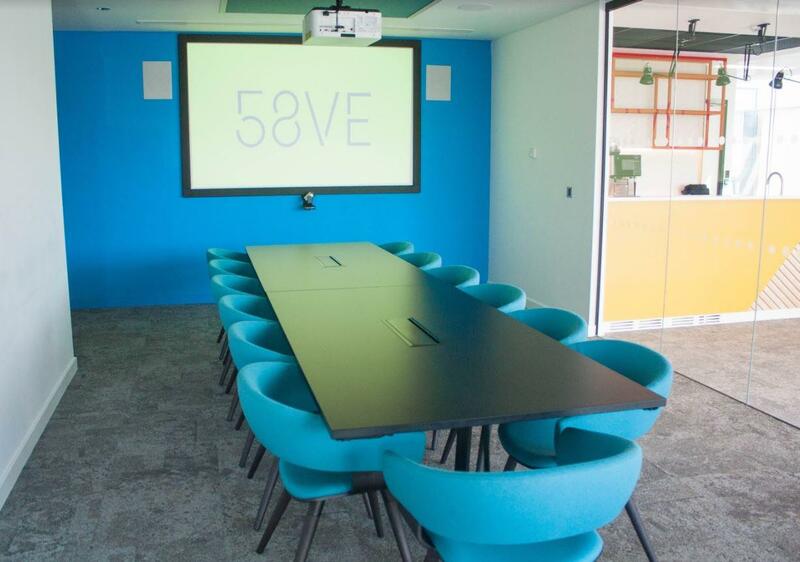 58VE has three meeting rooms on the sixth floor which provide functional working spaces suitable for meetings for 5 to 20 people. The three rooms have up to date plug and play technology and temperature control. 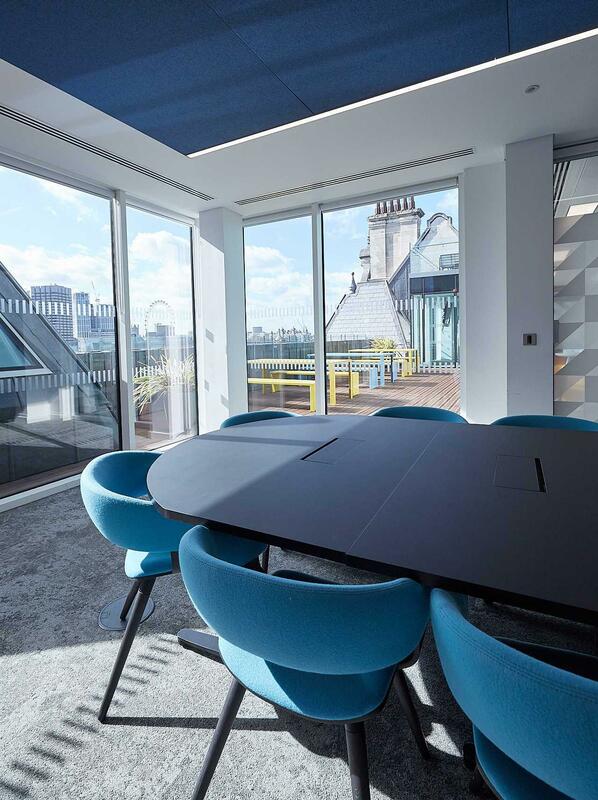 Each room is bathed in natural light and features views onto 58VE's classical facade with sightlines across the River Thames and over London's skyline. Live bands and amplified music permitted, please contact us on Tagvenue to discuss your requirements further. 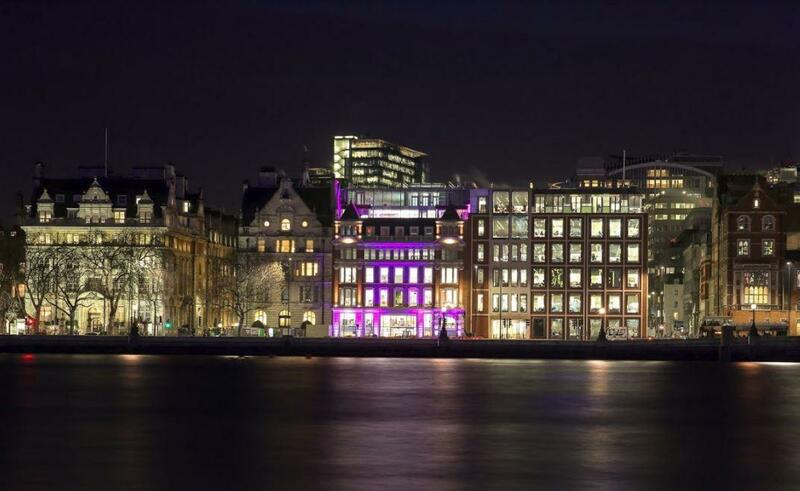 The City of London’s newest riverside venue, 58VE, is located on Victoria Embankment. 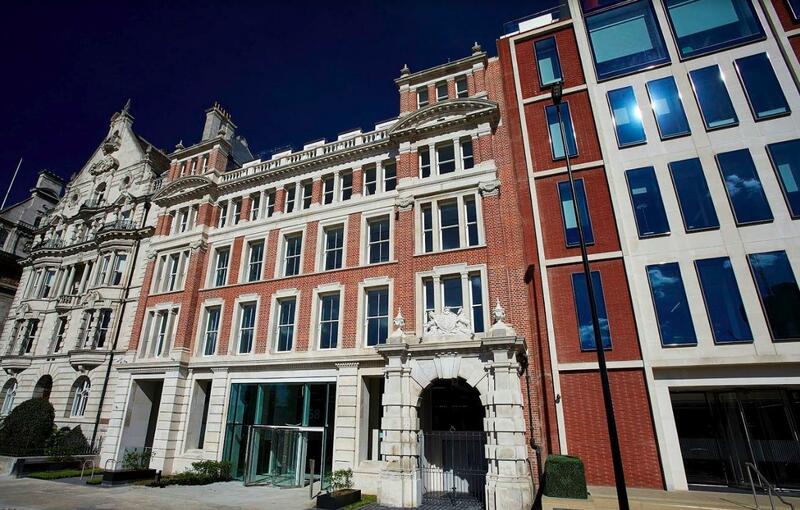 Just a two-minute walk from Blackfriars station makes it easily accessible by tube, rail, river or bike. 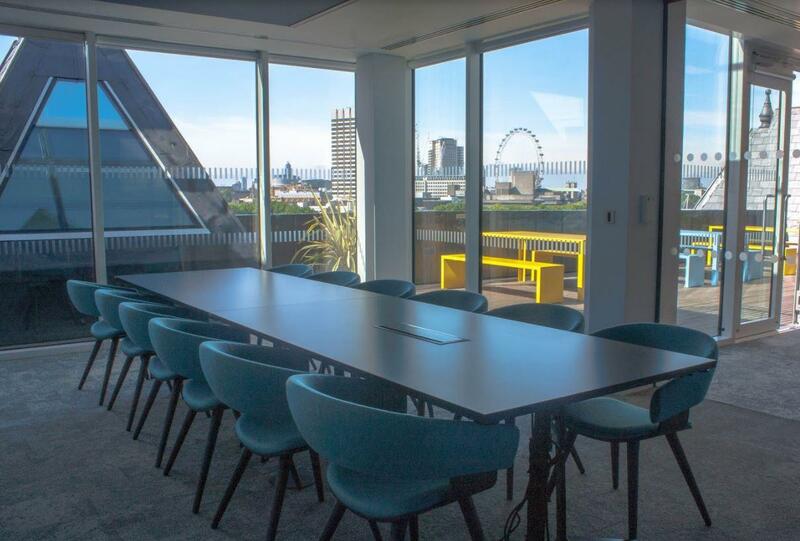 58VE is home to an exclusive sixth floor Lounge and Balcony; with breathtaking panoramic views over London’s iconic skyline it is the perfect space for a drinks reception, summer party or product launch. 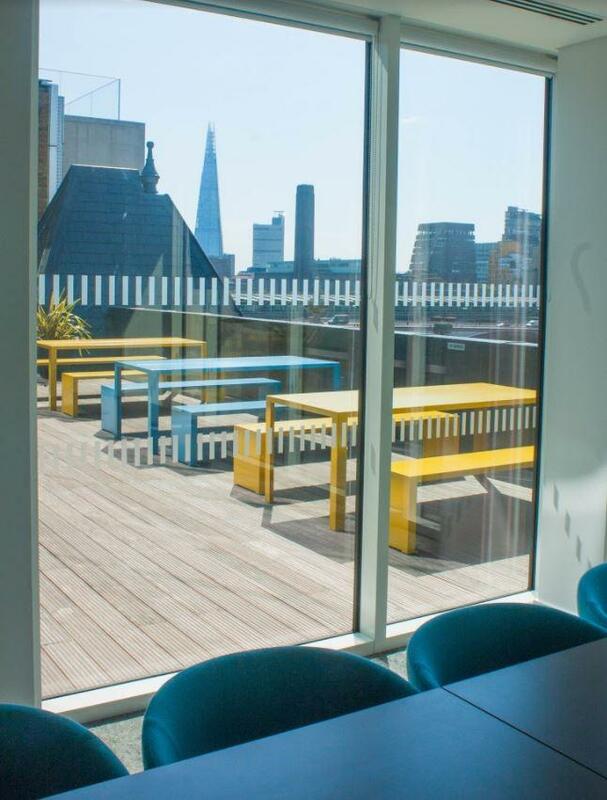 We have three modern meeting rooms which seat from 5 to 50 people. 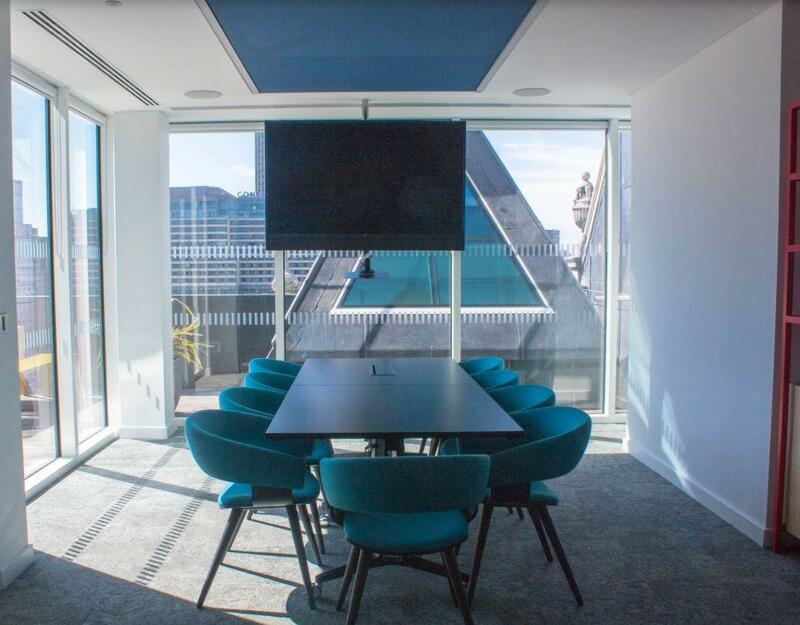 With up to date plug and play technology, an abundance of natural light and incredible views across the Thames these spaces are perfect for meetings and discussions. Located on the ground floor is a functional purpose built event space with capacity of 180 theatre style and 95 cabaret tyle. 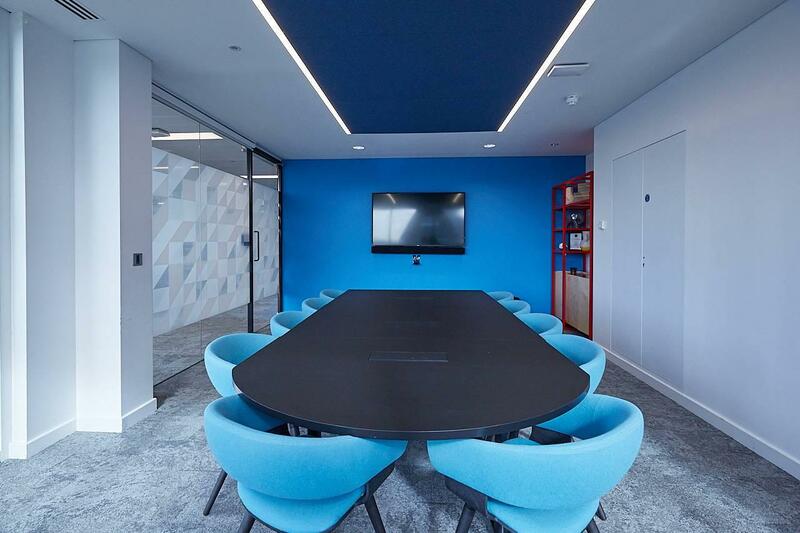 Conferences are made simple with the comprehensive AV package and support included in the space. Whilst the flexible setup makes it perfect for large events or to be partitioned down for smaller numbers and varying set ups. The venue team works with its in-house catering company and technical production partners to offer its clients inclusive packages at very competitive rates.